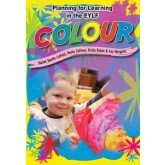 Activities involving acolour designed to get children thinking and playing creatively while supporting their progress towards the EYLF learning outcomes. 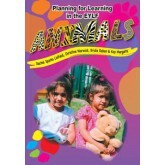 Activities involving animals designed to get children thinking and playing creatively while supporting their progress towards the EYLF learning outcomes. 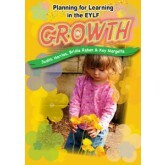 Activities involving growth designed to get children thinking and playing creatively while supporting their progress towards the EYLF learning outcomes. 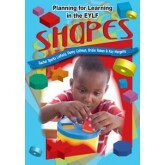 Activities involving shapes designed to get children thinking and playing creatively while supporting their progress towards the EYLF learning outcomes. 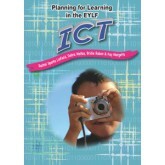 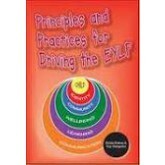 This book offers early childhood staff, students, management committees and others working with young children the information needed to create appropriate outdoor learning environments based on children's playground behaviour, interests and developmental needs. 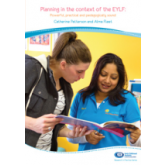 Designed to assist and encourage the involvement of early childhood workers and members of the community in the planning-process. 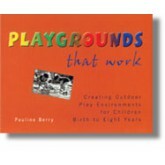 Information about drawing up a concept design is included to enable early childhood centres tp present their own basic designs to landscapers and contractors. 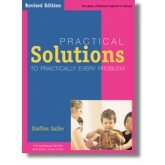 This updated classic offers hundreds of tested solutions for the tricky problems, questions, and concerns that are part of every early childhood professional's day. 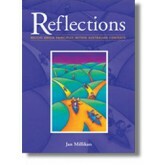 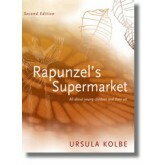 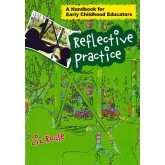 The first Australian book on Reggio Emilia principles and the impact they have upon Australian Early Childhood Services. 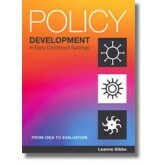 An excellent introduction for early childhood practitioners and students to the teaching principles of Reggio Emilia and the implications for care and education of young children in Australia.